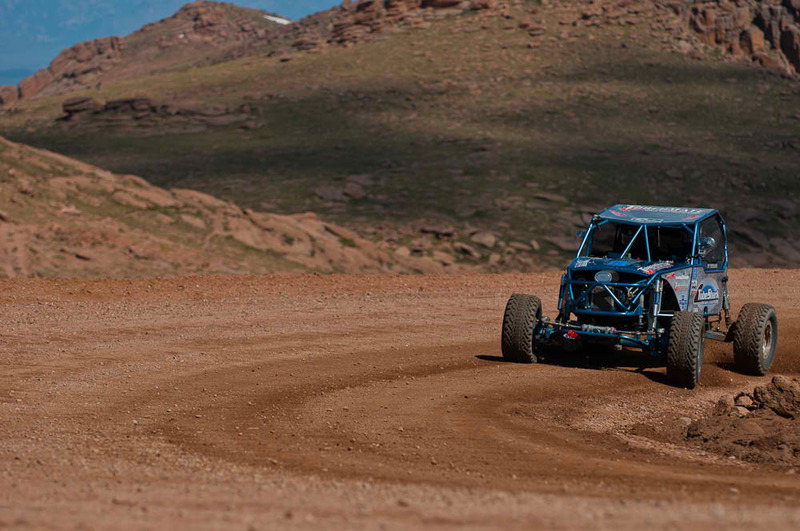 RENO, NV JUNE 16, 2011 JT Taylor has recently broken two track records in the Torchmate / Tube Shark Buggy, and will look to put another aggressive time in the books at the world renowned Pikes Peak Race June 26, 2011. JT Taylor will be driving the new Torchmate TTB car which allowed Sam Berri to compete in his first ever hill climb in the Torchmate / TubeShark Buggy. 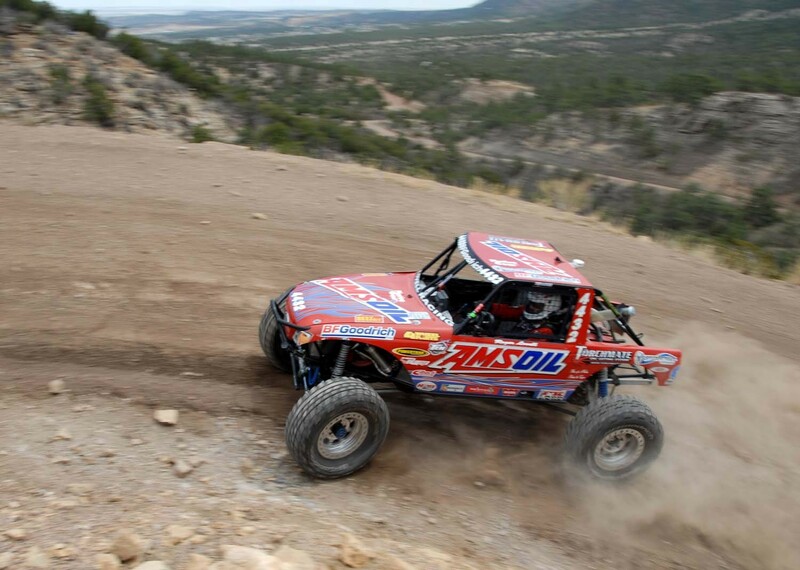 The Torchmate team will also include Brad Lovell and Roger Lovell, each entering a AMSOIL / Torchmate rig. JT Taylor has come off the mountain with multiple record breaking times and wins this season including CHCA Temple Canyon Hill Climb and Buffalo Peaks Hill Climb. He is the returning Exhibition Class Champion at Pikes Peak with a time of 14 minutes 7 seconds, and a top speed of 86mph. 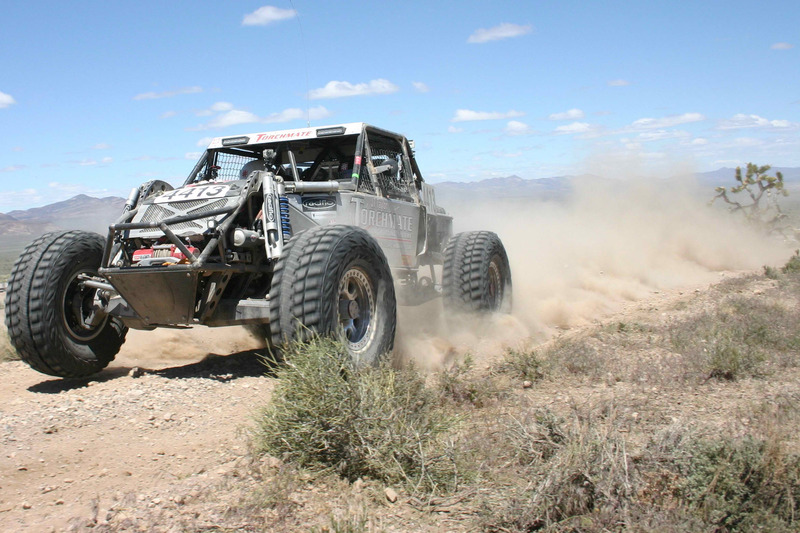 JT Taylor was the first ever Rock Racer allowed to compete in the Pikes Peak International Hill Climb. In an interview last year JT said, “I am so excited to be a part of this race, and then to have the fastest time in the class is awesome. If I could send in my entry fee for next year today, I would!” And he did! Sam Berri, a recognized desert racer, got the call from JT Taylor to drive his Torchmate / Tube Shark car as an extension of the Goodyear Tire team “I was so excited to get this opportunity that I couldn’t turn it down,” said Sam Berri. He will have experienced co-driver Matt Thompson who drove with JT Taylor in many hill climb wins the year before. Brad Lovell will compete in his AMSOIL/Torchmate car and Roger Lovell is putting the finishing touches on the AMSOIL/Torchmate Ultra 4 in preparation for his rookie attempt at Pikes Peak. “Racing the Peak is on my bucket list of things to do in life. Every morning I get up and look at that mountain; it’s time for me to take on the challenge,” said Roger Lovell. JT Taylor, Sam Berri, Brad Lovell and Roger Lovell will all be available at Fan Fest on Friday night from 5-10pm on Tejon Street & Pikes Peak Avenue, Downtown Colorado Springs. The Cars and the Torchmate 2×2 CNC Table will be on display. They will be competing in the Pikes Peak Open Class on Sunday June 26th.